HeySport is a visual blog about design in the world of sports. A visual blog about design in the world of sports. 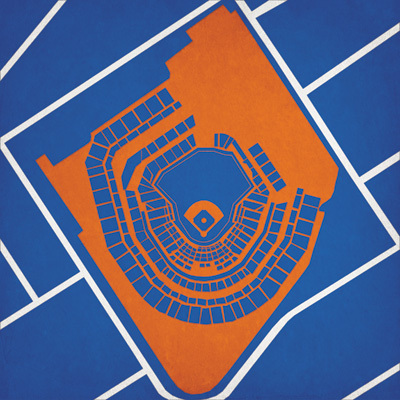 These minimalist baseball stadium graphics from City Prints are essential for any fan that has a man cave. They have them for football stadiums and basketball or hockey arenas, but I don't think they have the same charm as a ballpark.